haya is using Smore newsletters to spread the word online. 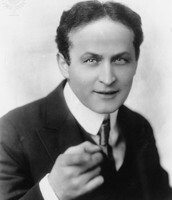 HARRY HOUDINI GETS A MONUMENT!! 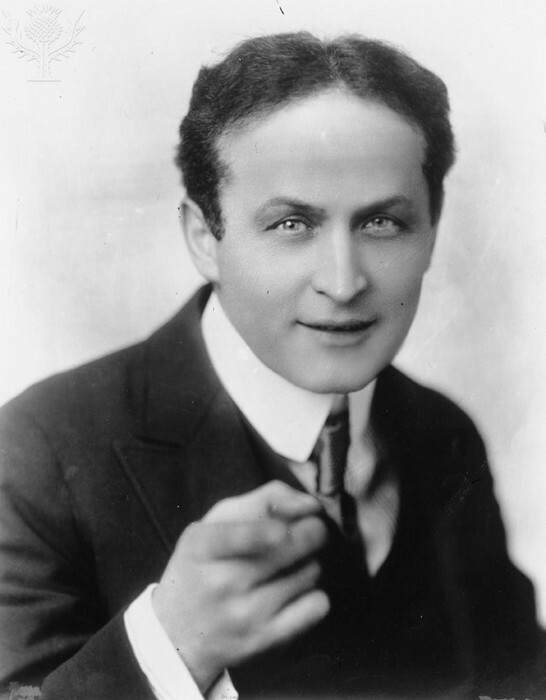 Who is Harry Houdini and why did he get the monument? 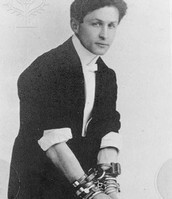 Harry Houdini was a escape artist, breaking out of the strongest jails and locks, and doing many life taking stunts. He made sure that the unexpected was expected. He taught everyone that they should follow their dreams, but not as wild as his!! He earned his monument after his death, when taking a blow in the gut by a fellow student. 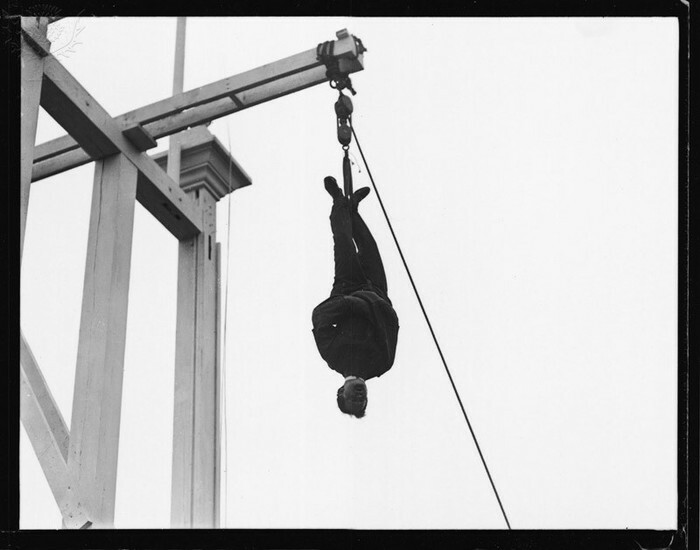 He was the only man in the world to break the amount of life taking risks. He was an amazing form of entertainment to anyone who would watch, which was many did. They built his monument in Budapest, Hungary and New York,New York. In this picture he is encouraging everyone to follow their dreams!